Home/Knowledge Base/CMS/How to manually install OpenCart via FTP? 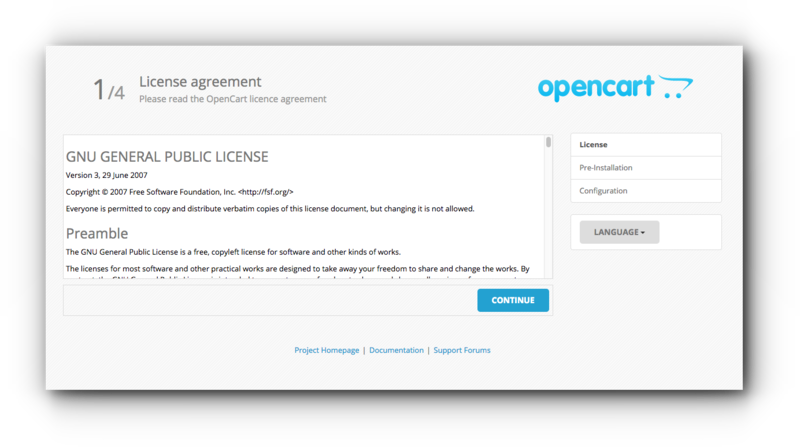 How to manually install OpenCart via FTP? Manual installation of OpenCart is highly recommended to advance Joomla users. Please be guided with this article for the instructions. Step 1. 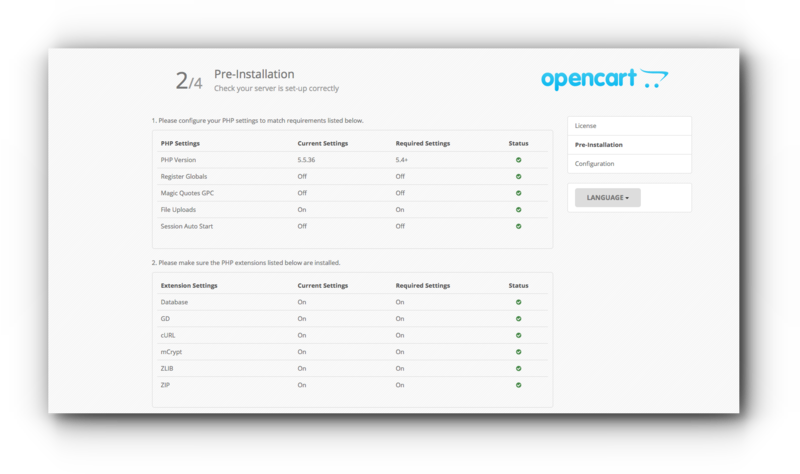 Download the latest version of OpenCart package. Step 3. 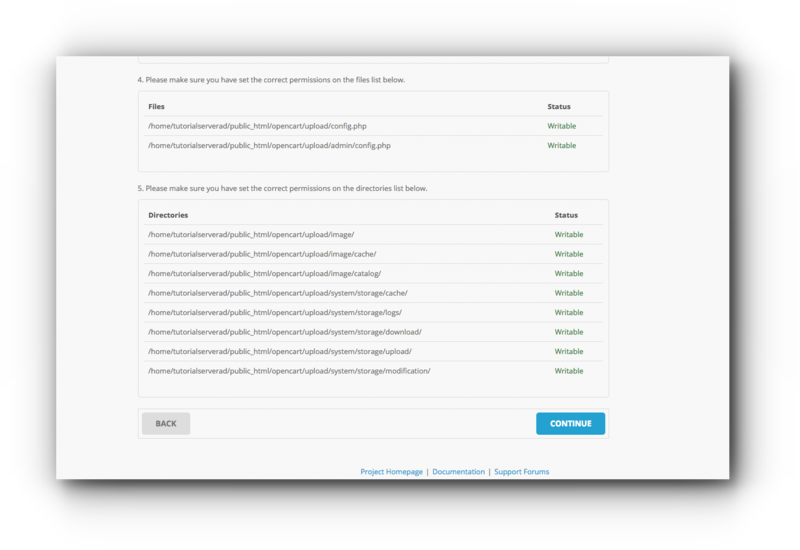 Locate the upload folder and upload all the files in to your web space via FTP. Make sure that the files are uploaded in the correct directory. Step 4. Rename config-dist.php to config.php. Step 5. 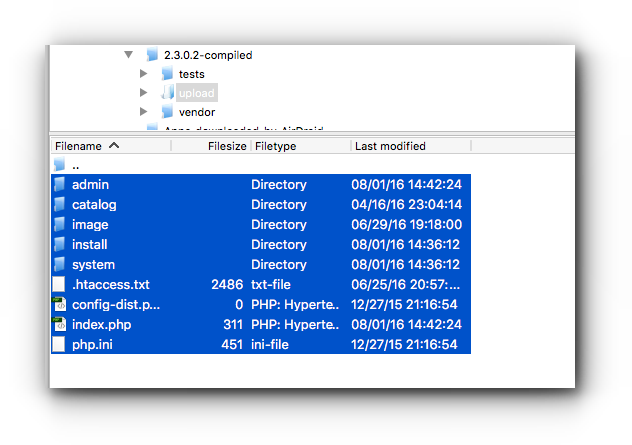 Also locate admin folder and rename config-dist.php to config.php. Step 6. Access your domain through a browser. Read the License agreement and click continue. Step 7. Check the Pre-installation information. Click Continue. Step 9. 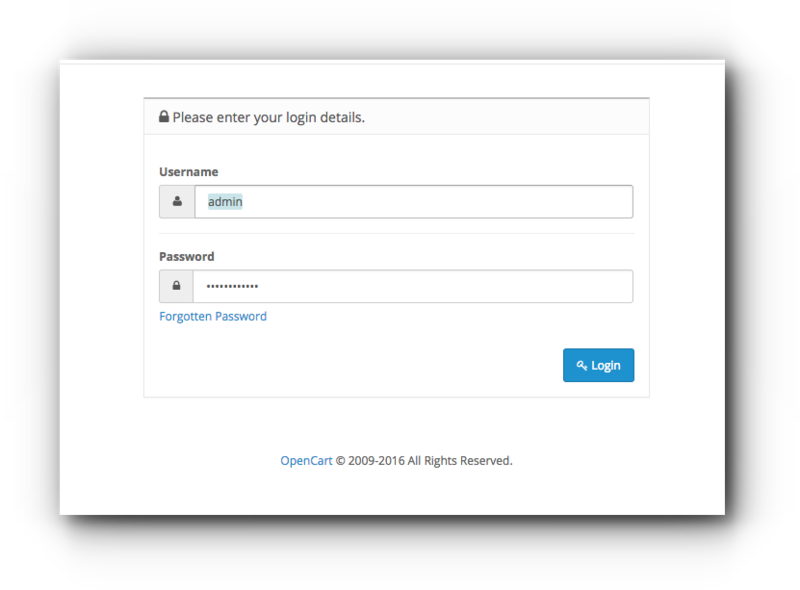 Enter your administrative login details for OpenCart. 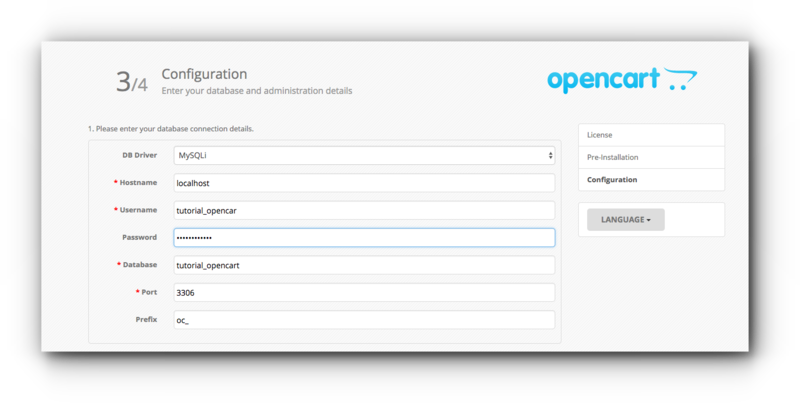 Email: Your email address that will receive notifications about your OpenCart site. Step 10. The installation is now complete. You may now access your OpenCart admin site yourdomain.com/admin (replace yourdomain.com with your actual domain name.